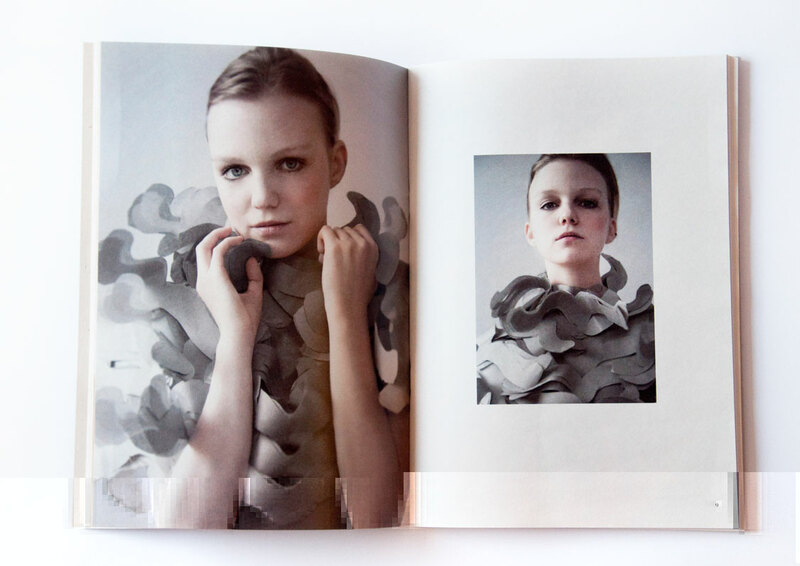 Self-created magazine about paper with my photos. 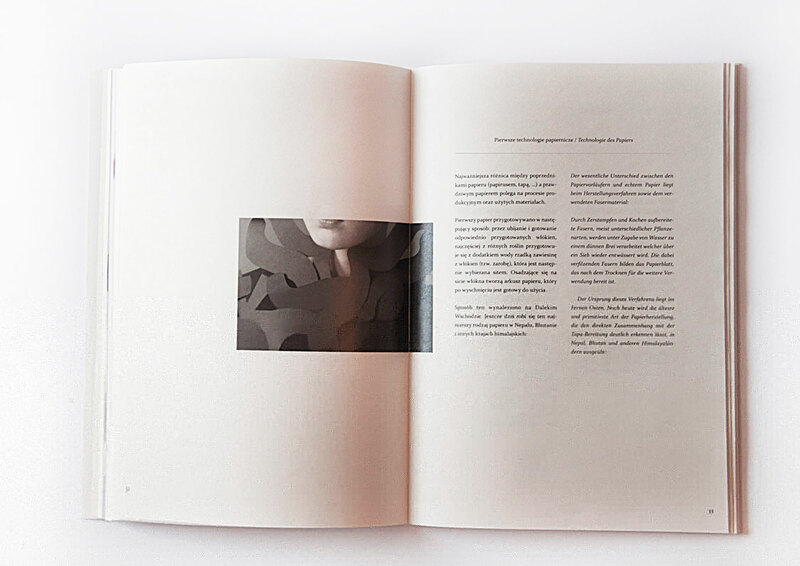 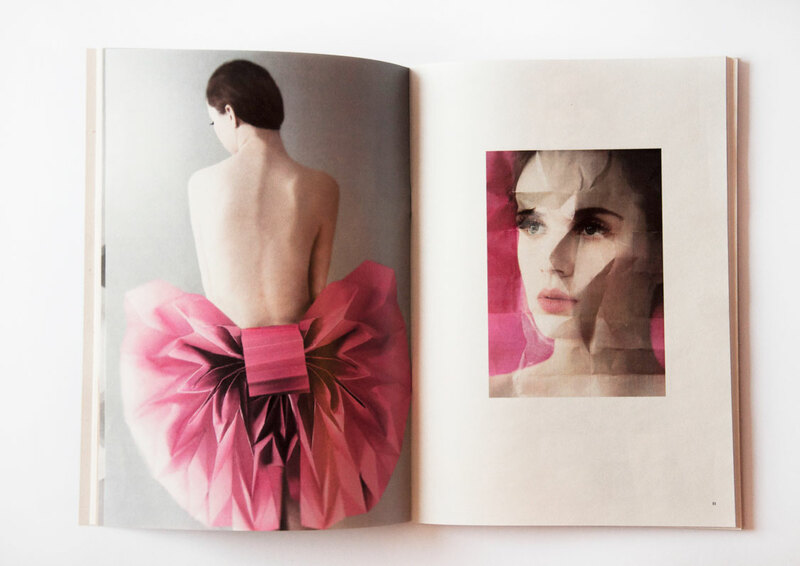 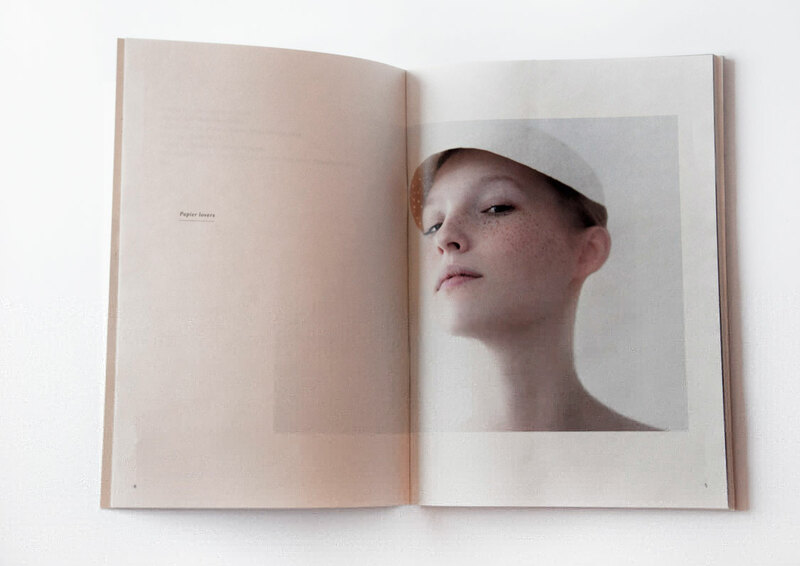 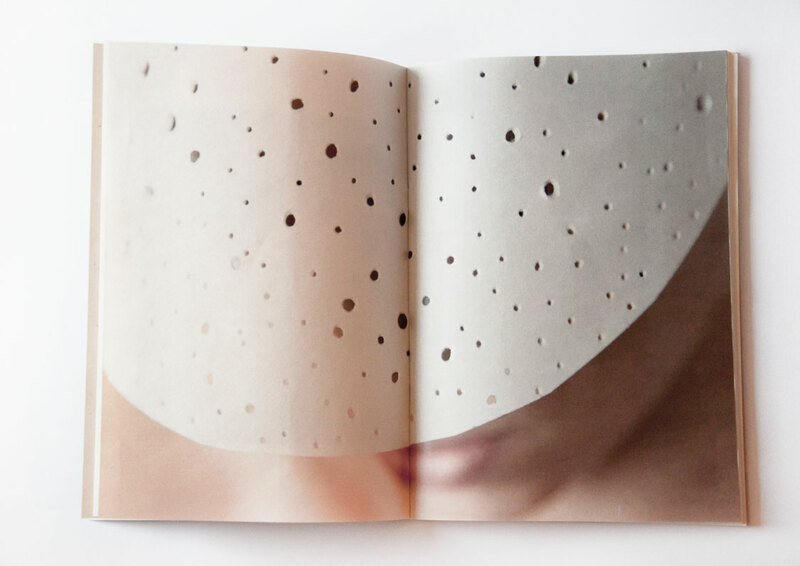 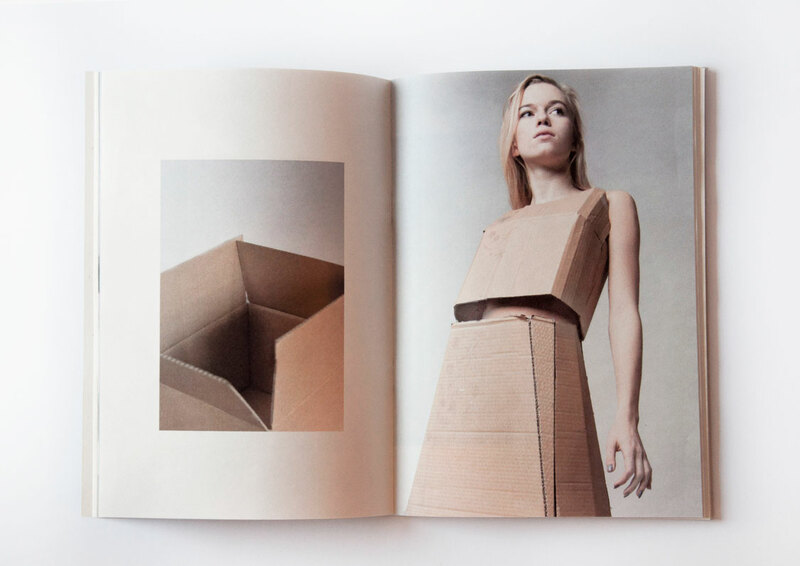 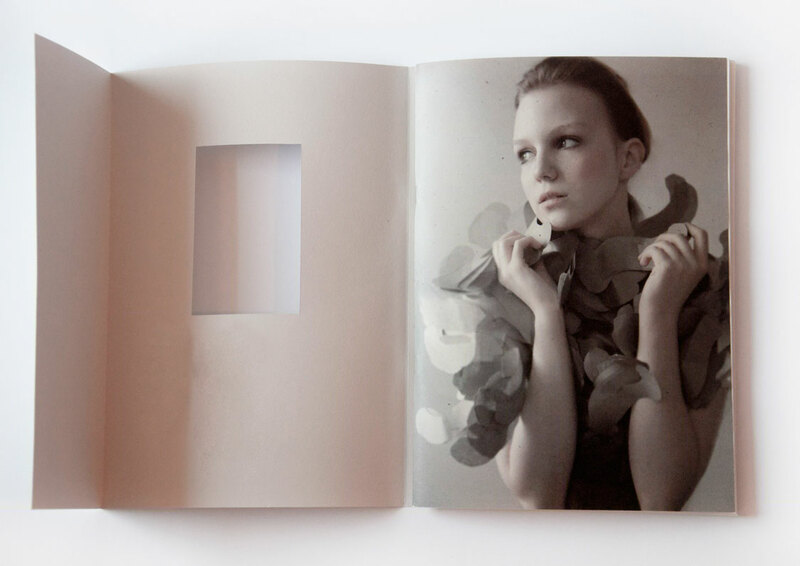 Idea was to make very ecological looking, minimalistic publication about fashion. 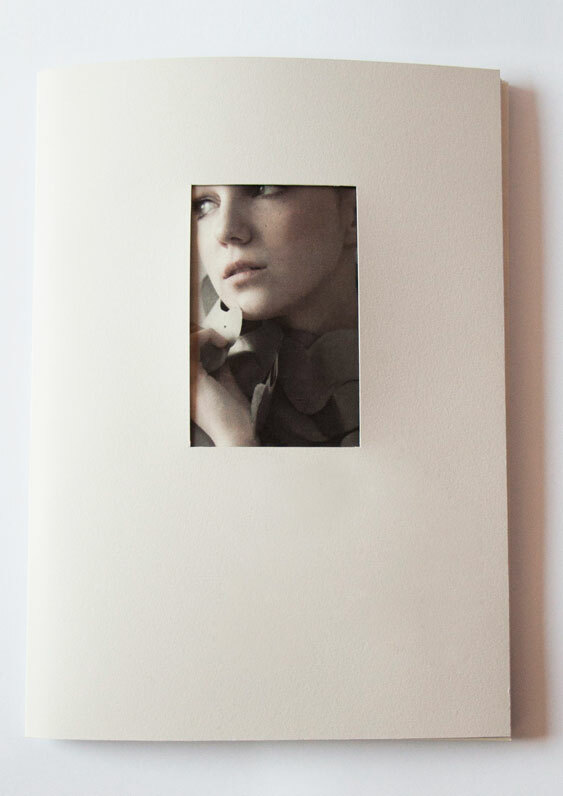 All clothes and accessories are handmade by me from paper.